Over on blastr.com they let us know that "TCM to interrupt its scheduled programming on June 22nd for a Christopher Lee marathon!" Learn more here. 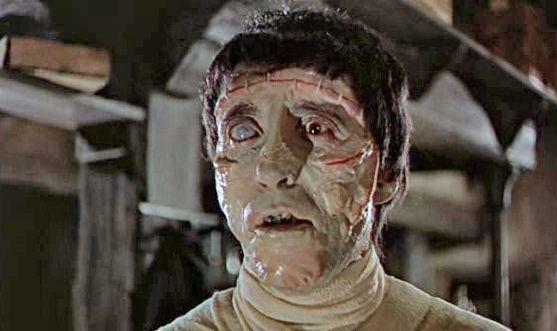 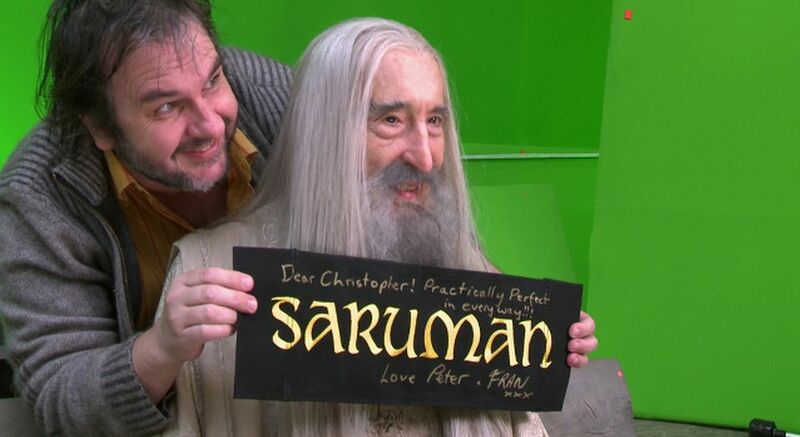 Also, on geektyrant.com, check out "Peter Jackson's Lovely Tribute to his Friend Christopher Lee" here. 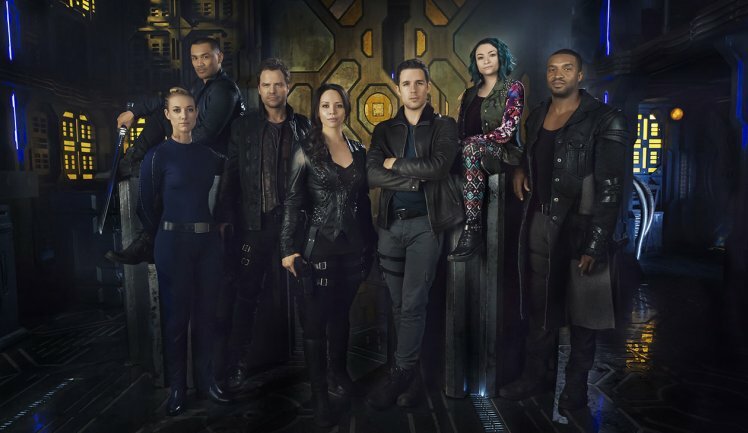 Finally, on hollywoodreporter.com, they tell us that a "Longtime 'Stargate' EP Aims to Bring Back "the Fun Sci-Fi" With 'Dark Matter'" here.